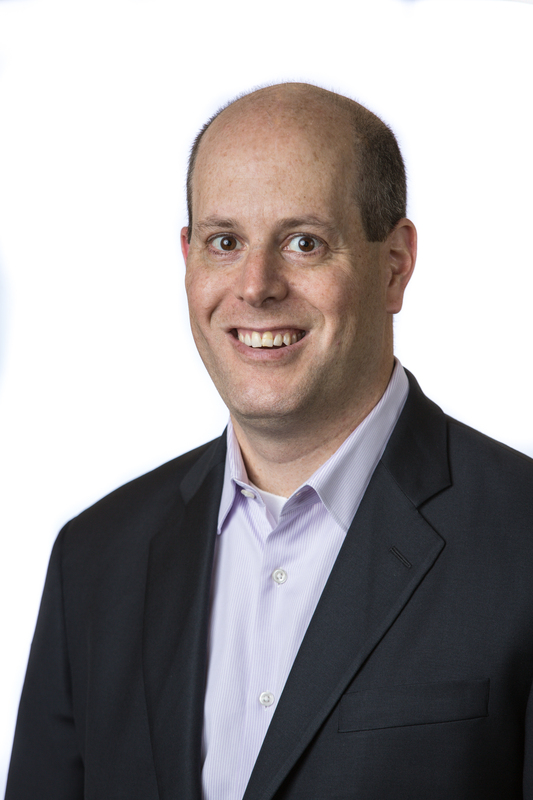 Dan Trencher oversees the development and execution of new growth opportunities and products for Teladoc Health, leading business initiatives that deliver compelling user experiences and transforms how people access quality care. He ensures that Teladoc Health delivers innovative commercial products, leading long-term road mapping, market analysis, product development and management, and project execution. Mr. Trencher brings a breadth of experience in the healthcare industry, including hands-on product and operational expertise from a wide array of healthcare customer segments. Prior to Teladoc Health, Mr. Trencher held leadership roles at WellPoint (now Anthem, Inc.) and WellChoice, Inc., developing and managing growth initiatives across the healthcare value chain, ranging from providers to disease management and wellness programs to health information technology.